I was referred to Stuart by a Web Designer and he has just completed our new Corporate Identity work. First class job, produced on a tight deadline and on budget. Highly recommended. Inkbot Design can work with you to create all your business literature. From company brochure design to product catalogues, service manuals, and corporate newsletters. It is critical that your brand shines through all business literature. Keeping it consistent and conveying the information required in the best way possible. 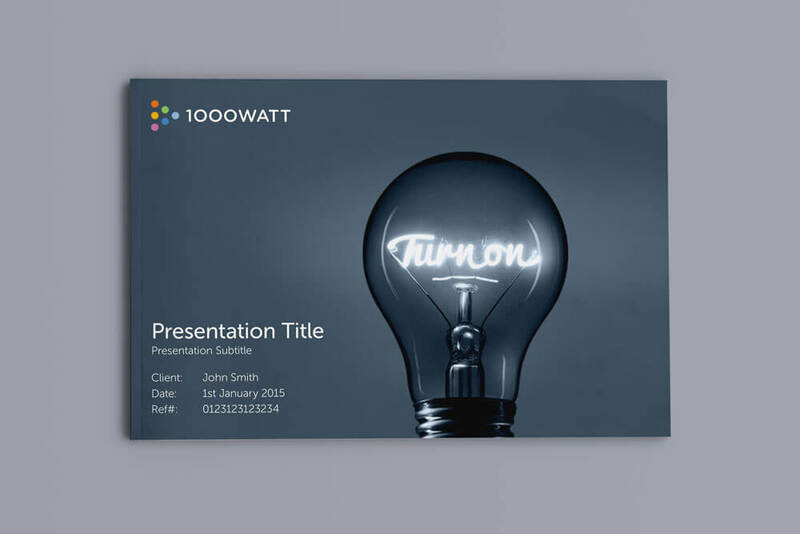 Brochure design layout is an important aspect of business marketing. Most successful businesses offer a physical print edition alongside a digital copy. Everything will work in both worlds. Optimised versions for printing and for screens, email and web usage. 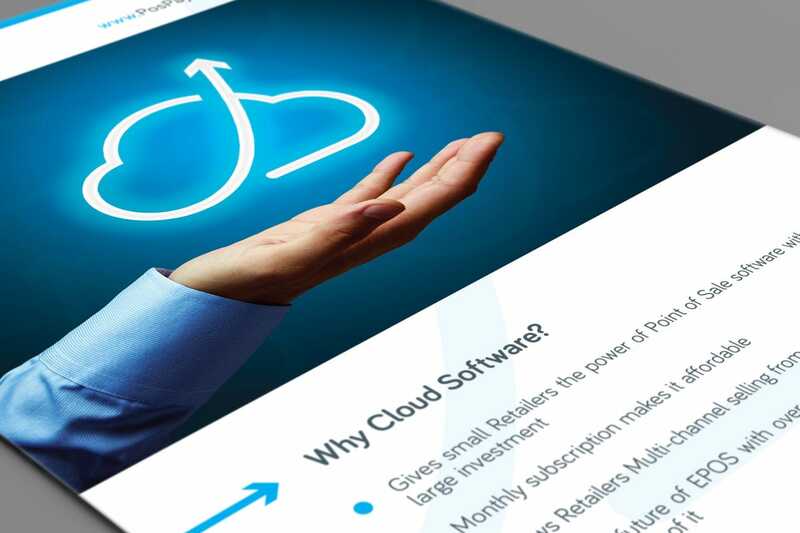 When you release the company brochure design, you can use it to produce marketing campaigns too! The more people you reach, the better the chance of gaining new clients through your brochure. 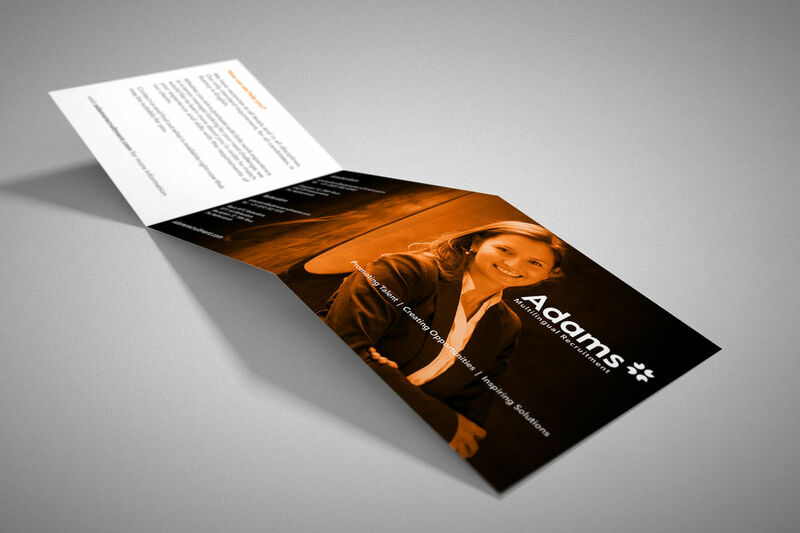 A well-designed brochure layout can convince a potential client that your company is the right choice. Their money is safe and your results are clear to see from the magazine in their hands. Inkbot Design can help you build trust through informative and friendly copywriting. Laid out amongst imagery and in a format that is easy to digest. Maybe just a four-page corporate brochure, or a more developed, produced magazine? We can discuss your needs and the best options available. How about a corporate folder to hold the magazine? Along with a covering letterhead design or flyer? That’s do-able too. What about a digital version of the website? Yes, that’s included with the print version, no problem at all. Whatever you need, Inkbot Design can help. Feel free to check out any other for our Brand Design Services whilst you’re here. We are happy to offer a discount on any combined media included with the Logo Design Packages. If you want to distinguish yourself from the competition, get in touch today for a design quote – or email us with the title Brochure Design. 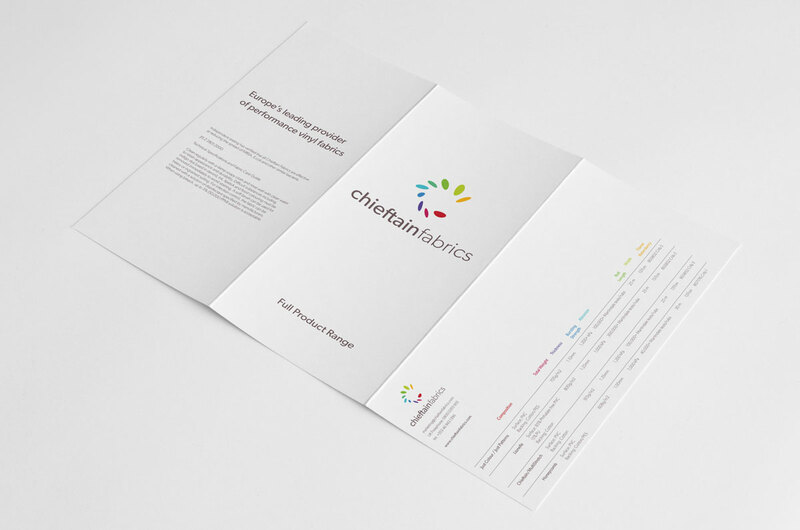 Looking to refresh your brochure design?